Our technicians have been detecting and treating termites in homes for over 30 years. Preventative Termite Treatments, Termite Inspections and Termite Treatments are all carried out by our experienced pest technicians. Midwest Pest Management always make every effort to provide the best Products and Procedures to protect your Home and Business at a fair Price. 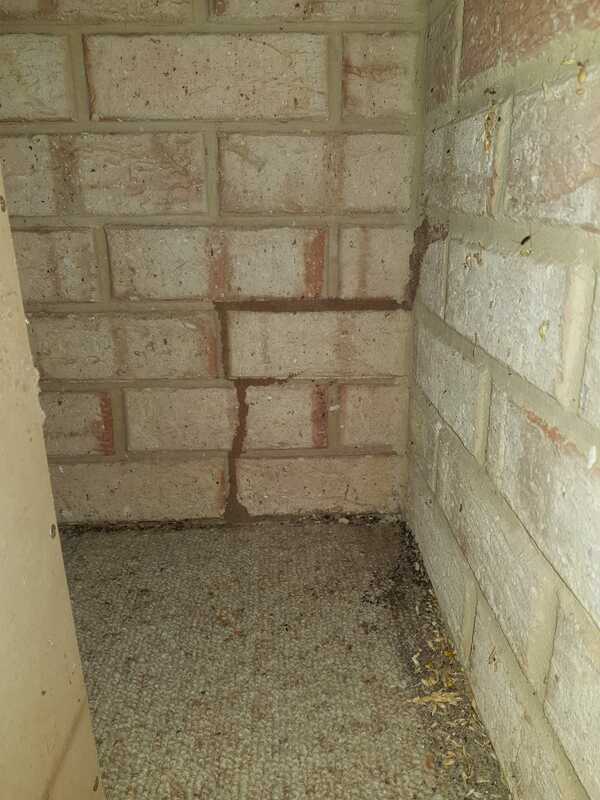 With termite attack, each property is unique and will therefore require an expert opinion on the best method of treatment. Call us today to arrange a quote and advice on the best way to protect your house. It’s your home, why risk it, don’t wait until it’s too late. If you think you have found live termites please contact our office for an obligation free quote. Regular inspections, with a licensed Midwest Pest Management technician of your home at least every 12 months. This is highly recommended, we will contact you each year for this service. Repair leaking plumbing such as downpipes, gutters and taps. Ensure that there is good drainage around the house. Do NOT store timber or wood-based materials such as cardboard under or against the house. Remove old tree stumps from the yard. Even steel-framed houses are not immune from termite attack. 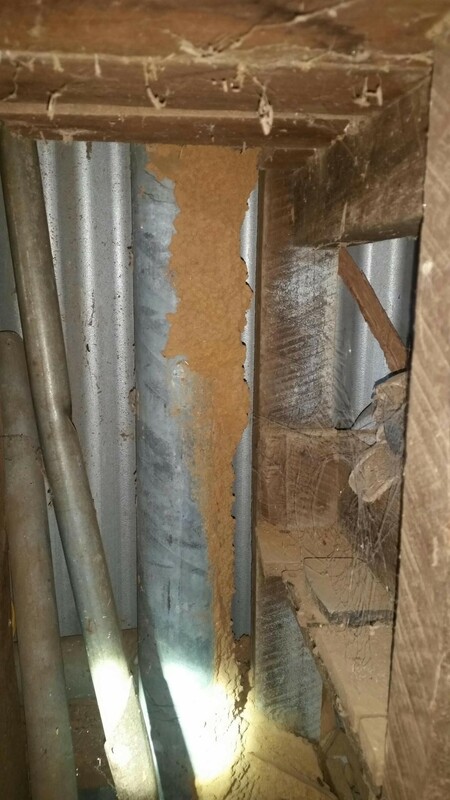 The termites can still get in and destroy wooden roof trusses, gyprock, furniture and wood trim such as architraves. 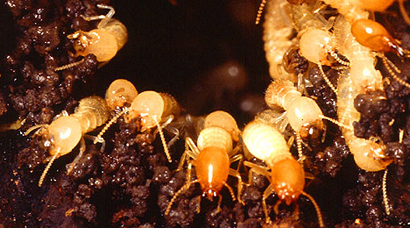 Some species of timber are resistant to termites, but none is entirely ‘termite-proof’. Want to prevent or get rid of termites? Have you found evidence or do you think you may have termites at your place? Would you like to prevent termites from becoming a problem? Call Danny now on 0417 900 835 for an appointment or book an appointment online.